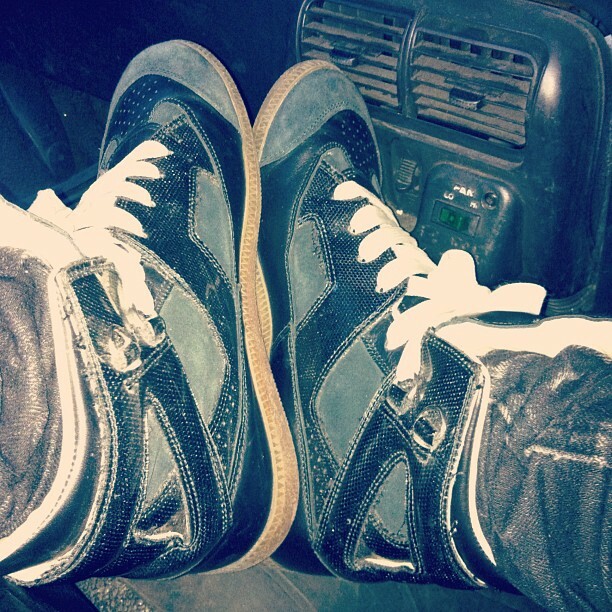 To run errands today I ran round in my Margielas. I got these bad boys for 140 at Tokio 7, suuucchh a good deal and I finally got a pair in black in my SIZE ugh, I got a size 7 once and my feet wanted to cry lol Shouts to Tokio 7! you sure these are real?